A great carpet can completely change the appearance of your property. Make the choice that perfectly complements your home with the help of our qualified professionals. 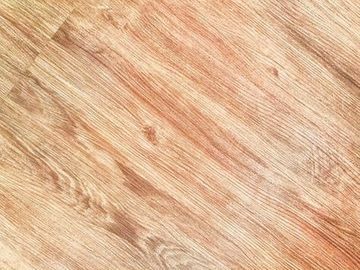 Improve the look of your home with our laminate and vinyl flooring solutions. Whether you’re looking for contemporary or something a little more traditional, we’ve got the ideal option for you. Jump into a bed you love by choosing from our array of beautiful frames and mattresses. From singles right through to super king-size, there’s something for everyone at our store. to discuss your carpet installation with a qualified carpet fitter. 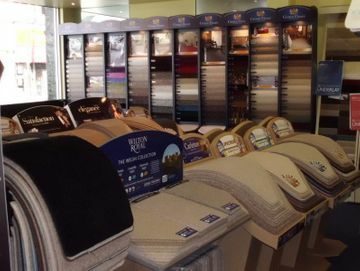 Here at Carpet Supermarket, based in Watford, Hertfordshire, you can place your confidence in our team of carpet fitters who will find you a flooring solution. Whether it’s domestic or commercial, we have a full range of budget and premium options to suit your property and premises. With more than 40 years’ experience serving customers in the area, we have built a high-quality reputation due to the efforts of our standout team. There is always something for everyone, and our superb team are able to provide carpet installations, beds, and mattresses to create a cosy home for you. Our personal yet professional approach means that we meet your needs every time. There are no hidden extras, we lay your brand new carpet perfectly.